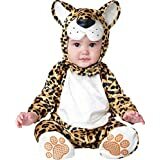 I know it’s early, but having noticed that a couple of my favourite Halloween Costumes have already started to sell out, I thought I’d share a few of my favourite baby costumes while I still can. Asda always has a good range – if you fancy the gorgeous skeleton onesie pictured right, get in quick – it’s already out of stock in age 5-6! 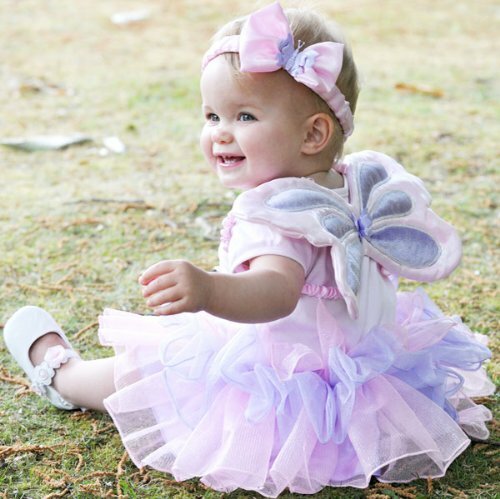 7 Great Halloween costumes for babies and toddlers Halloween Costumes for Kids Coolest kids costumes ever! These costumes are so very cute! I dressed Reuben who is 18 months old up as a shark and he loved it! it went well with my older son’s outfit of a ghost pirate. 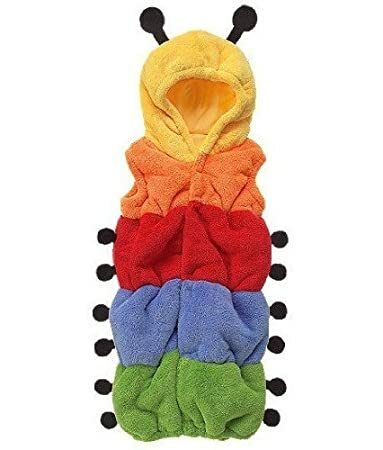 I love the rainbow caterpillar suit very colourful.